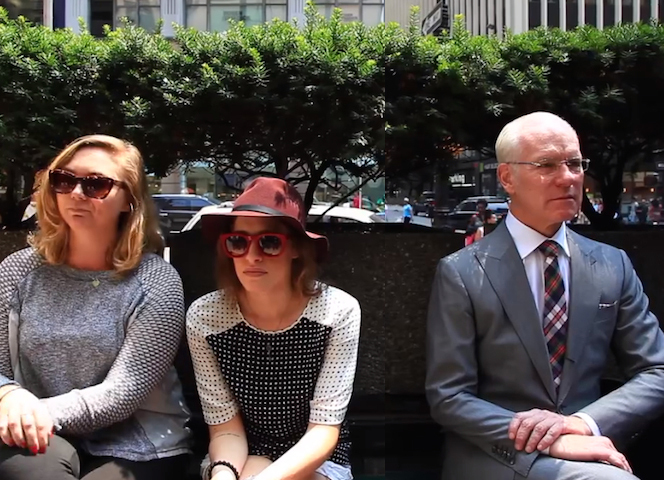 Literally, a New York minute (with Tim Gunn)... literally. 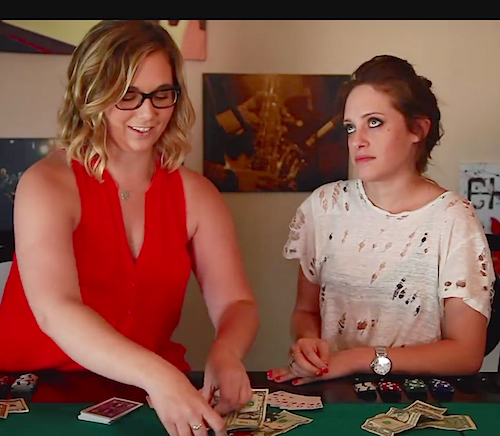 Will Ferrell and Kevin Hart play Mind Link and discover the funniest thing in the world! 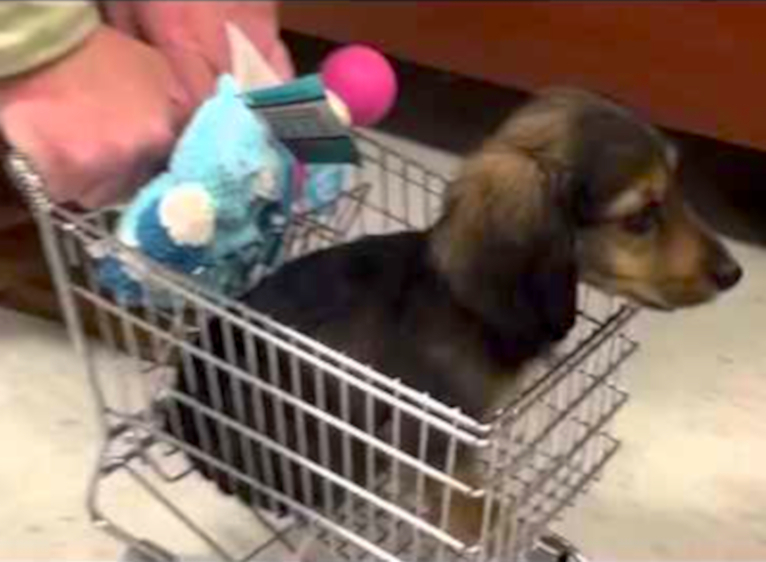 Cuteness Break: Dachshund puppy gets pushed around a store in a toy shopping cart! Watch Christina Aguilera do musical impressions of Britney Spears, Cher & Shakira! 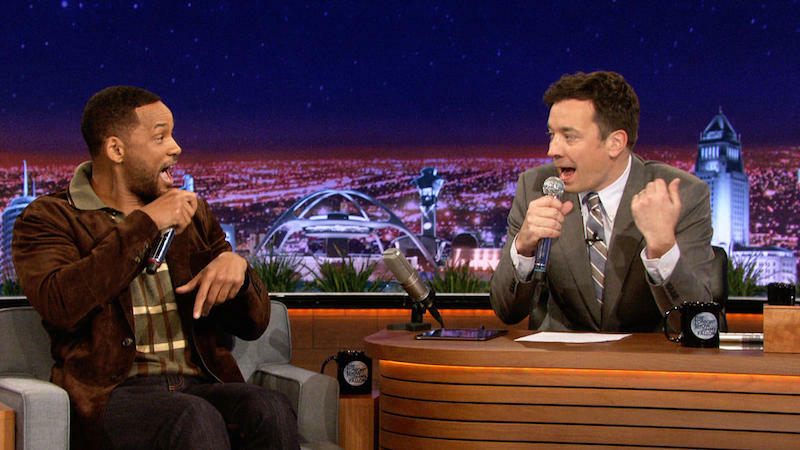 Watch Will Smith & Jimmy Fallon rap 'It Takes Two' using an iPad app!